Berlin Bass Collective was founded with the goal to spread positivity through its diverse array of music. Through events and releases, Berlin Bass Collective privileges weirdness, freedom, and discovery with an ethos of “if you put positivity out in the world then it will come back to you”. 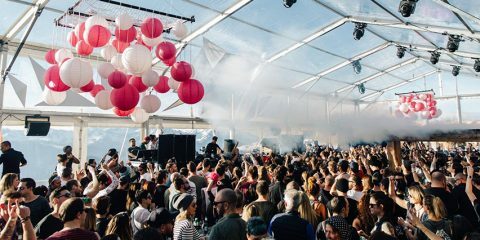 Across its 12 releases, and 30+ events, multiple countries represented, and slew of DJs, Producers and Visual Artists, Berlin Bass Collective has developed and maintained a light approach that does not rely on any singe genre, style or hype. Featuring artists on the roster including Charlie Smooth, Zola, Kez YM, Funky Espresso, and more, in its 2 year existence, Berlin Bass Collective is a successful and diverse yet consistent young label…and in the competitive scene that is Berlin, something that is no easy feat. We thought we’d get the inside look at Berlin Bass Collective with its founder Matt Kus. 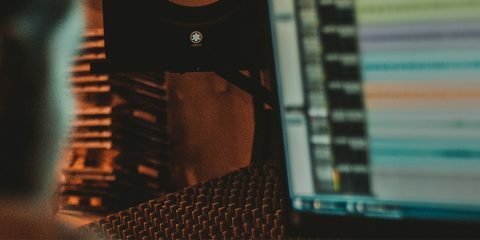 Here, Matt dishes out on the imprints history, the ups and downs, approaches, and a few bits of industry insider tips any aspiring label head could use. What does Berlin Bass Collective add to the dance music spectrum? Berlin Bass Collective was founded with one goal – to spread positivity and good vibes through music. Through organizing parties and releasing music, we want to bring people together to dance, be as weird as they want to be, feel totally free, and discover new talent in new genres. The way we work with artists, venues, and collaborators is governed by a simple principle: if you put positivity out in the world then it will come back to you. I think a lot of labels get caught up in the hype machine, really focusing on trying to be as “cool” or “edgy” as possible, pushing an image of “exclusivity” or latching onto whatever is currently trending on Instagram. 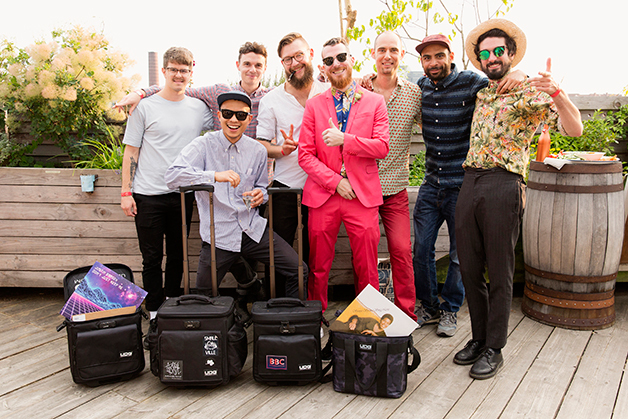 With Berlin Bass Collective, the focus is on the feelings that music brings out in people. This is why we aren’t limited to one specific sound or sub-genre within house music. Some of our releases are deeper while others are funkier and more disco. We have done releases that have classic or garage house vibes and a few of our recent EPs are very much “lofi”. Regardless of what genre a release eventually gets put into in a record store, these tracks will connect with people emotionally and that’s what matters to me. Everything Berlin Bass Collective does is done with the goal of cultivating and sharing positive emotions through music. Our decisions are not dictated by what we think people will buy, what is currently popular or “on trend”, or what we believe will get hyped the most. We do what we do because we are trying to make people happy. Story behind the Berlin Bass Collective name? 1) It is abbreviated and remembered easily. 2) It places a focus on the elements of sound that make you dance (bassline and beat) without using a word that limits people’s thinking to a specific genre. 3) It emphasizes that we are truly a collective – BBC is made up of DJs, Producers, visual artists, and volunteers who help make our parties possible, create the content for our releases, and help spread the word and the vibe. BBC cannot and will not continue operating without the help of the people involved. We are a family that supports each other! Left to right: Justin Ramsey, Cheng NWSH, Ephemeral, Mountak, Matt Kus, Charlie Smooth, Mandel (Soulheads), Oh Boy! I can’t understate the difficulty of getting your music heard and building up a following in the house music world. To quote Kerri Chandler on his masterpiece “House Is House” – “every week in the dance music business is 48,000, you heard me 48,000 releases digital”. I’m not sure how accurate this number is but I can say, without any question, that the most difficult aspect of launching the label has been trying to get our tracks heard in a world where there are a mind-numbing number of new releases coming out each week. I’m guessing it might surprise people to hear but things like finding solid tracks to sign, securing distribution, connecting with a pressing plant, linking up with good PRs, identifying amazing designers, and getting our records into stores are all relatively straightforward processes. I truly believe that anyone who really has the desire and puts time and effort into it can follow the steps to launch a label. However, finding ways to introduce your music to new audiences while also ensuring that people who know and already support you hear about your new releases – this is another story. Being able to secure premieres on platforms that have large, engaged subscriber bases, like DHA/DHL has been a major help in getting the word out, introducing people to our releases, and building up recognition of the label in general. 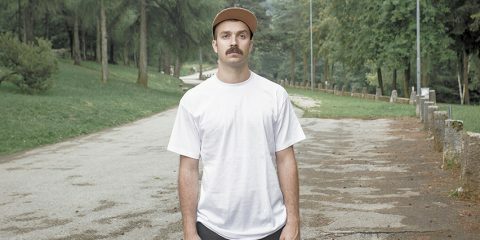 What qualities do you look for in a Berlin Bass Collective artist? 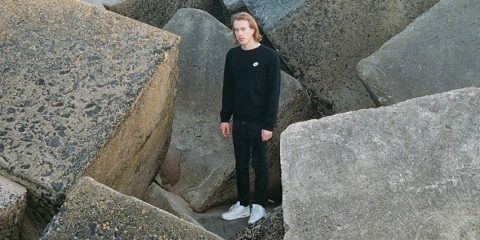 A Berlin Bass Collective artist is someone who is passionate about their music and shares the goal of wanting to evoke positive emotions in people with their tracks. They make house music because they love it, not because they want attention or money. At the end of the day, I sign tracks for releases based on the emotions they make me feel, not based on who the artist is. However, if I’m feeling a track, I definitely want to make sure the artist is someone who embodies the BBC vibe. Describe 3 seminal moments in Berlin Bass Collective existence? I came to Berlin with the goal of founding a label but BBC entered the world as a party promoter. I knew that to launch as a label it would help to first build up a network of djs and producers and introduce people to the vibe that the label would embody. As such, BBC was born in July of 2016 when I joined Facebook so that I could create a business page and post up our first event. That first night we had over 150 people come out to an all vinyl disco party in a “tanzbar” venue that normally got 50-70 people on a good night. It was packed, super hot and sweaty in both rooms and there was always a big crowd out front on the sidewalk either getting air or pushing back in. Seeing how many people came out and had a great night was what made me believe I could actually achieve my goal of getting into the music scene in Berlin. This was also a super important night for BBC because it is where I met Zola, my favorite DJ in Berlin who has since played at over 15 of our parties. 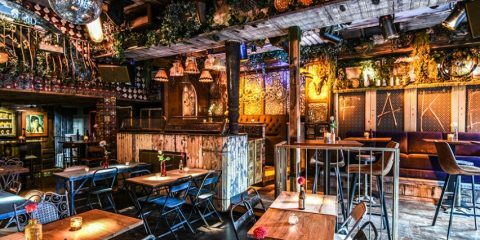 After that first Disco Kiez in August of 2016, the party kept growing and we eventually moved into a larger club venue in Neukoelln called Loftus Hall. While I really appreciated how successful the party was and how it was building up an audience for BBC, my main focus for the label was house music so it had always been my intention to launch a house party. My vision for a house party that fit the BBC vibe was something that had bright/cheesy decorations, where we would serve fresh fruit on the dancefloor, people would be free to come as they are, and all styles of house would be played. I came up with this concept in response to the vibe I had seen to be so prevalent across parties in Berlin – parties that focused on exclusion rather than inclusion, where people were wearing all black and it was rare to see anyone smiling. 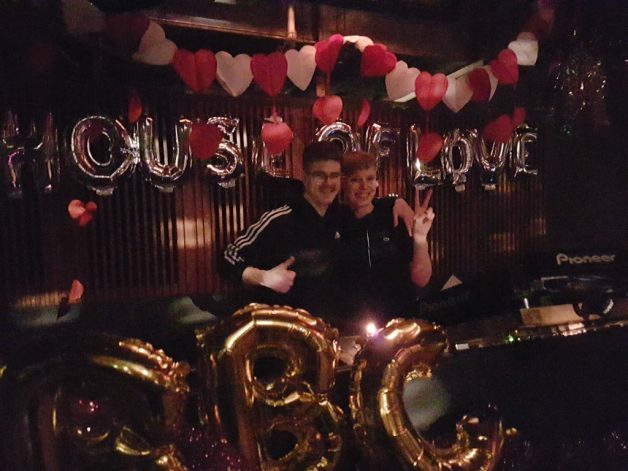 House of Love was created to be the exact opposite of this typical Berlin party. On April 22, 2017 we had the first House of Love in Loftus Hall and over 400 people came out to dance and enjoy this new experience together. This first House of Love showed me that other people understood the vibe that I was going for and that there was definitely a space in the world for what BBC was all about. 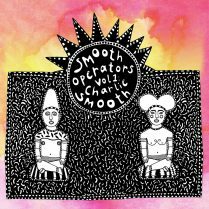 In September of 2017 I launched a sub-label to BBC (with my friend Charlie Smooth) called Smooth Operators that focuses on rare-groove and really funky stuff and in November of the same year the second release, “Born for the Night” from Funky Espresso came out. When I was planning the release I had the idea to reach out to my favorite record store, the world-famous Oye Records, to see if we could do an instore session on the release date. When the owner Markus (Delfonic) agreed, we were all overjoyed. That night we had an amazing time with Funky Espresso, Charlie Smooth (the co-label head), and HADE all playing beautiful records and over 70 guests coming out. 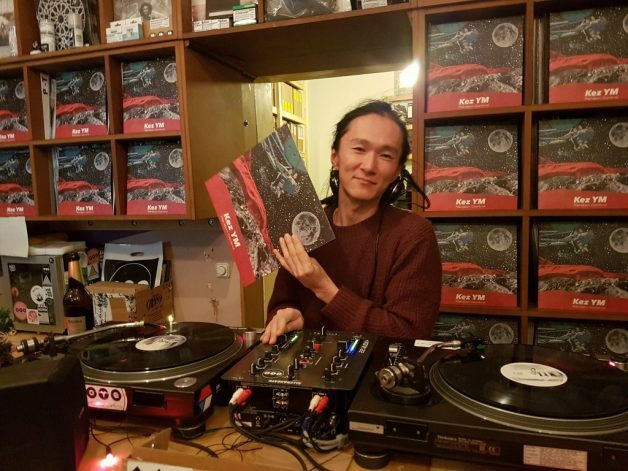 The success of the night and the amazing vibe we had in this record shop that I had always considered the most important record shop in Berlin really made me realize that the dream I had of running a record label (at this point I was running two) had really come true! Since this date we have done instore release parties for all of our vinyl releases. Most disappointing moment in Berlin Bass Collective existence? I was super excited to book one of my favorite DJs in the world for what was supposed to be a special “end of the year” edition of our House of Love party. Playing with him on the night were two of our residents, Charlie Smooth and Zola, who are also two of my best friends. I also invited an amazing DJ from LA who had just moved to Berlin, Alison Swing, to join the lineup. What I didn’t know, because I had only been living in Berlin for two years and never had organized a party in December, is that Berlin becomes a ghost town the week before Christmas. Literally 99% of my friends and the majority of our party regulars were out of town. Our DJs couldn’t even fill their own guestlists because all of their friends were out of town. RA had picked our party as the “RA pick” for the week and I had spent six weeks heavily promoting the night. BBC had 100% of the risk for the night. In the end around 230 people came out and had a great night but the party was a major financial loss. Worse than the financial loss, when I got home after the party I found out that the recorder we use to record the sets hadn’t worked – I didn’t even get to hear San Soda’s set and we wouldn’t be able to post it up. I definitely learned my lesson and won’t be doing parties around Christmas in Berlin ever again. Describe Berlin Bass Collective album artwork? The album artwork on all BBC releases is super important, as it is the first thing someone sees in a store or online. The visual design makes an impression and can spark curiosity that could determine if someone will give the release a chance and listen. 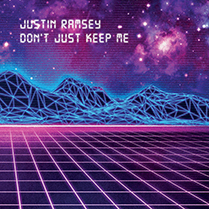 I think a lot of labels overlook the importance of album art as a part of a well thought out release. 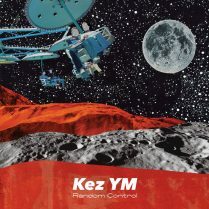 For all BBC releases, I connect the producer with a designer and the producer provides inspiration images which the designer uses to come up with a concept. At this point, five amazingly talented designers from different cities around the world have produced artwork for the 10 BBC and 2 Smooth Operators releases. Best Berlin Bass Collective showcase? On December 29, 2017 we had a “BBC family reunion” on the rooftop of Klunkerkranich here in Neukoelln. We took over both floors for the whole night and 14 BBC artists played. The vibe was amazing, with so many of our friends and supporters all together letting loose. Many of the DJs played B2Bs and it was clear that we are not just a crew of DJs but that we are a real family. Everyone was super happy to play together and be celebrating a great year full of great parties and release. One of the sets from the night, Zola B2B Merve Mercury, remains one of my favorite house sets that I have heard in the last few years. Dream Berlin Bass Collective artist? It would be a dream-come-true for me to be able to sign a release from Lauer. 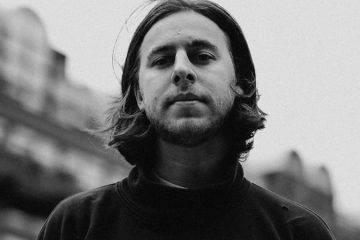 I was introduced to his music last year by Merve Mercury (an amazing DJ who is part of BBC and plays beautiful Frankfurt-style house) and I really became obsessed with his 80s-synth sound. As much of a boring, straightforward answer as it is, I believe that Soundcloud is the most important music app as well as being the most important platform for any label. From putting up sample cuts of your releases to reposting premieres, Soundcloud is the tool you use to get your music out into the world. Of course we promote our releases across social media, but in the end we are just sharing links to Soundcloud uploads. Outside of my home, I only listen to music through Soundcloud and I think this is true for a majority of the house music buying population, especially in the vinyl space. I do see Spotify as being important and realize that it is going to continue growing but I think only larger, more mainstream commercial labels will be able to generate sustainable profits from Spotify. If Spotify truly takes over the market and downloads go away then I think the majority of independent house labels would cease to exist, as it takes literally hundreds of thousands of streams on a single track to pay the costs involved in releasing that track. We have done seven of our House of Love parties so far. Each of these parties involve 16 hour workdays between the purchasing of supplies, setup of decorations, preparation of fruits, and then handing out fruit and candy throughout the party. 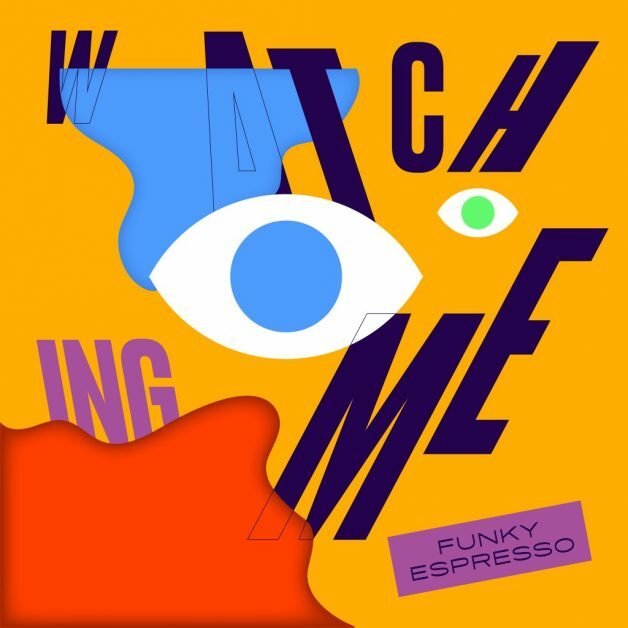 Our next release comes out on Friday 30.07 – “Watching Me”, a single from Funky Espresso with two remixes, will be released on our sub-label “Smooth Operators”. This house track has a Mediterranean vibe, crafted for summer dancefloors. Produced in Berlin, mixed and mastered in New York, remixed in Buenos Aires, it captures the groove from around the globe. 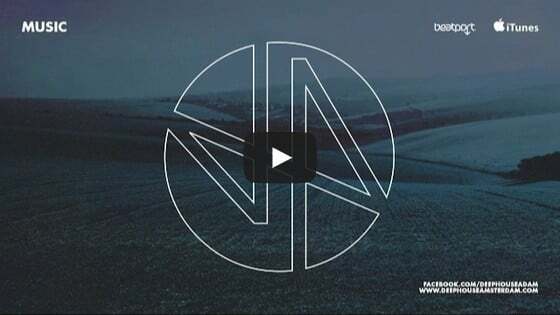 Fernando Pulichino, from 20-20 Soundsystem, and Berlin Bass Collective’s own Bridge Guy provide the remixes. The next release on BBC will come in the form of a lofi EP from Bridge Guy. The EP is done but we are waiting on remixes.